I saw a short clip from the official presentation video and can testify the interior will look very modern and Panamera-like. 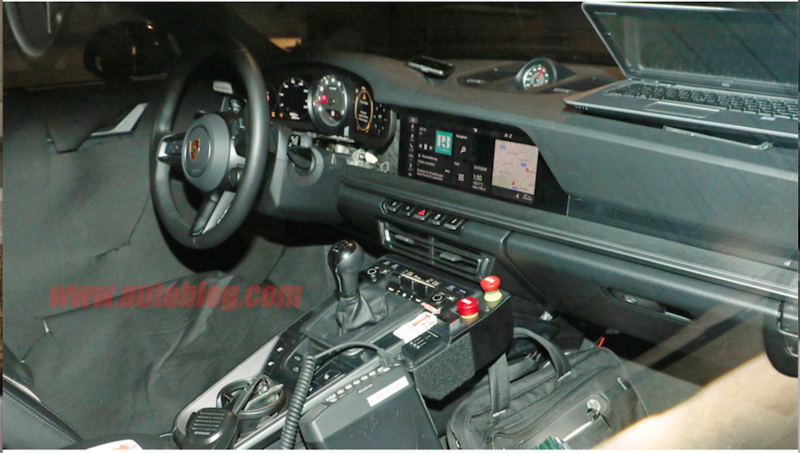 The gear-shift is similar to the Panamera and nothing like the one in the spy shots. Very large central screen starting just under the central vents. I see a movable cover in place of the exposed cup-older. A lot of chrome accents and black glass-like surface on the horizontal surface around the gear shift. More luxury GT than sports car. I'm just gonna repost this interior spy shot from Autoblog to calm anyone down that thinks a manual option is going away (original link: https://www.autoblog.com/2018/02/23/...992-spy-shots/). 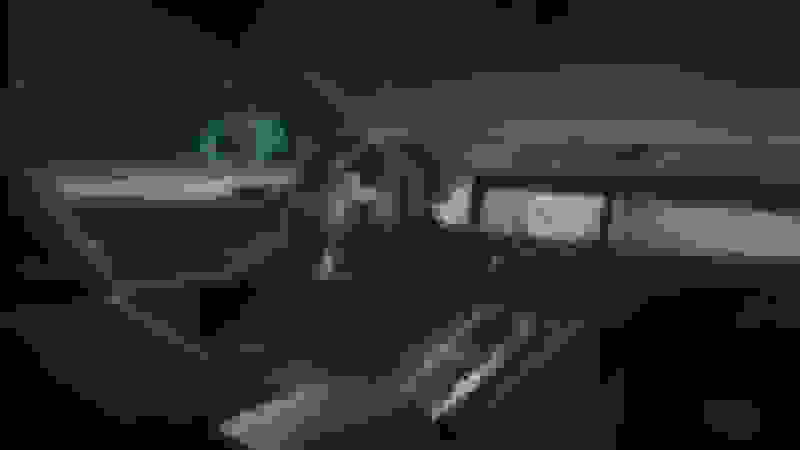 Again, these appear to be legit, rather than some sort of render. It's also worth noting that the central infotainment screen appears above, not below, the hvac vents, which is at odds with cebe's observations. 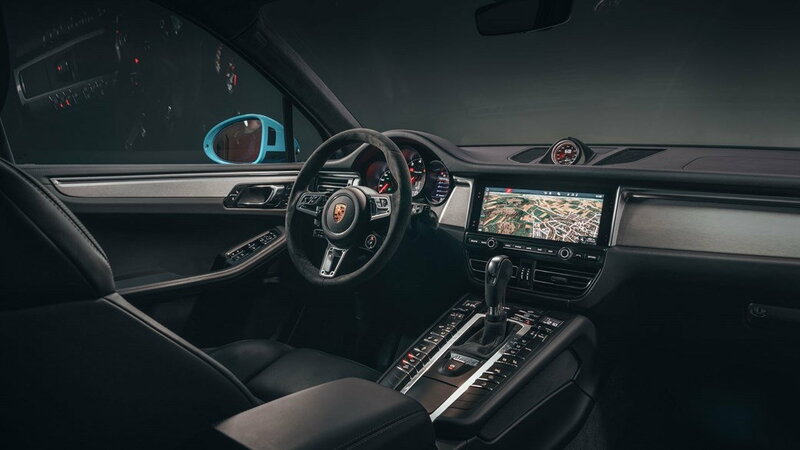 Placing the vents above the infotainment screen would also be at odds with the interior layouts of all other new and upcoming Porsches, like the recently launched Cayenne, Panamera, and upcoming facelifted 2019/2020 Macan (legit interior spy shots of that are online too). Make of that what you will. While we all are fixated on the transmission. Look below that. OMG...bigger Cup Holder. Finally!!!! Lol Big Holders is a Progress!!!!!! They can just move it to a column shifter with a clutch by wire. 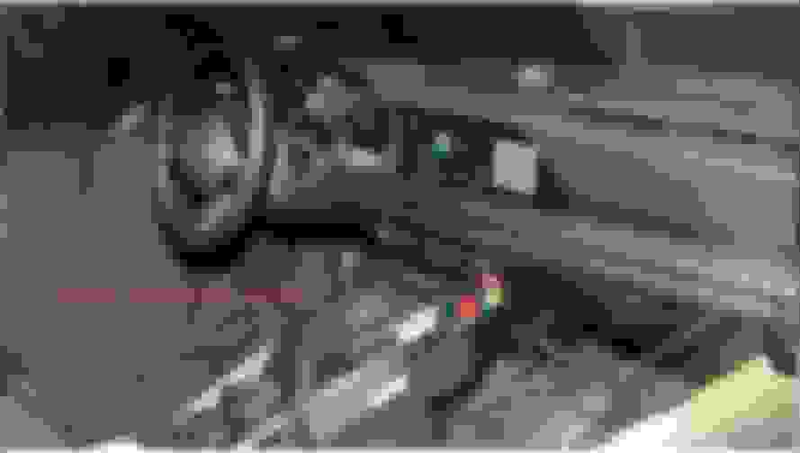 Or just enhance that stupid sport/plus **** on the wheel to be the shifter while your foot passes in front of the infrared proximity sensor for the virtual clutch. Sadly I'm being less than 50% sarcastic. There is a change but the manual isn’t disappearing. Feel free to block anyone who says so. Looking at the prototype interior images...and I'm wondering how effective the center air vents can be when they are mounted so low? IF this is the baseline of the new design I do like the shelf and switches underneath the center LCD screen, it draws at least some inspiration from the old air cooled interiors in that regard. I really don't like the giant LCD screen for the cluster and PCM, just like the home entertainment TV's it mimics it will look outdated in a matter of months not years. This is supposed to be a drivers car Porsche , forget the frivolous eye candy and silly tech features. I hate the larger center console and really am disappointed to see them heading even more in that direction. In a form follows function design why would a rear engine car with no transmission tunnel between the seats have such a huge center console? Agreed, it looks like someone took the dash out of my '78 and added 21st century electronics to it. Don't hate it, though moving the ****/controls to the horizontal plane rather than vertical seems odd to me. I dont like the rear at all. It just looks very artificial to me. They ruined the best part of 911. The front and side looks a bit better but I doubt anyone will notice the difference. This thing is looking like a dog's breakfast so far. Hopefully it turns out ok. 991 is portly and gadget-strewn enough. That better just be a place holder. It kind of looks like a beard trimmer. Maybe it IS a beard trimmer. How's that for an unexpected option!